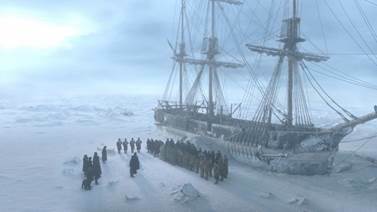 To kick-off the launch of AMC’s new haunting drama, “The Terror,” the network is inviting everyone in the Anaheim area to enter the Arctic as the real-life crew of this ill-fated expedition did in 1845. The fully immersive, multi-sensory experience offers guests a first-hand look as a crew member aboard the ship’s disastrous trip through the desolate polar landscape. Guests will feel the bone-chilling air, smell the fear and despair and hear the horrific sounds of men fighting for their survival. 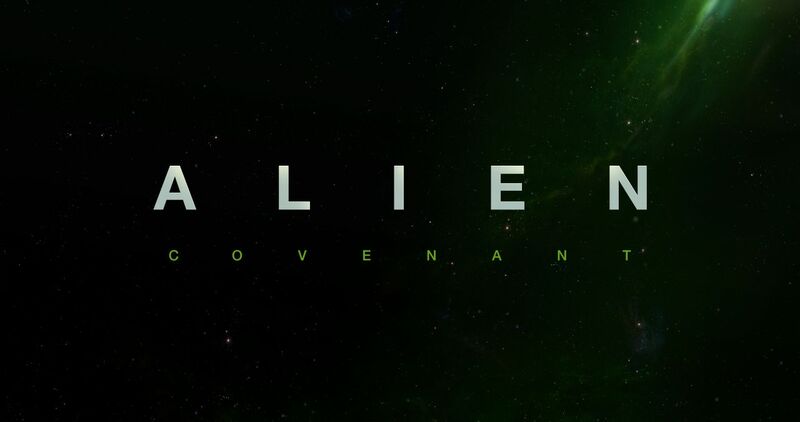 From executive producers Ridley Scott, David Kajganich and Soo Hugh, the harrowing journey begins with a two-hour series premiere on Monday, March 26 at 9:00 p.m. ET/PT on AMC. “The Terror” is a suspenseful thriller that follows a British Royal Naval expedition as they set sail in search of the Northwest Passage. Faced with treacherous conditions, limited resources, dwindling hope, fear of the unknown and attacks by a mysterious predator, the crew is pushed to the brink of extinction. The series is speculative fiction based on the lost voyage where more than 120 crew members inexplicably disappeared. Their fate is one of the enduring mysteries of the age of exploration. This epic series features distinctive imagery and landscapes, with a visual quality that is emblematic in scale and scope of a Ridley Scott production. The ten-episode series stars Jared Harris (The Crown, Mad Men) as Captain Francis Crozier, Tobias Menzies (Outlander) as Captain James Fitzjames, Ciarán Hinds (Game of Thrones) as Sir John Franklin, Paul Ready (Cuffs) as Dr. Harry Goodsir, Adam Nagaitis (Suffragette) as Cornelius Hickey, Nive Nielsen (The New World) as Lady Silence and Ian Hart (Neverland) as Thomas Blanky. 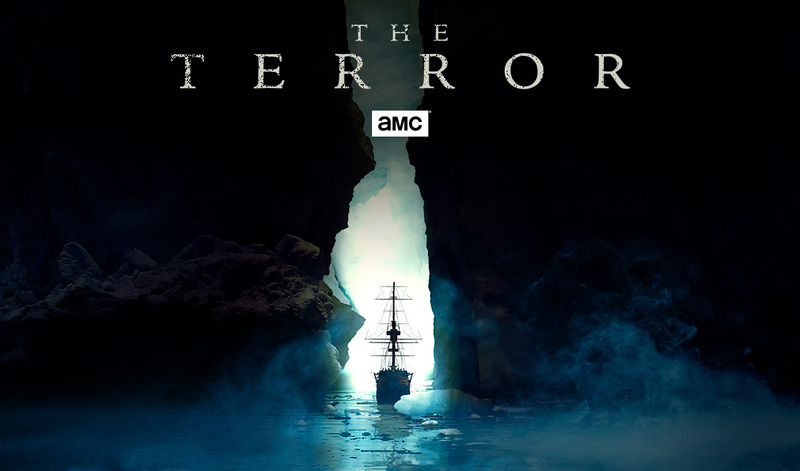 “The Terror” is produced by Scott Free, Emjag Productions and Entertainment 360 in association with AMC Studios. In addition to Scott, Kajganich and Hugh, the series is executive produced by David W. Zucker, Alexandra Milchan, Scott Lambert and Guymon Casady.